That is absolutely the perfect line to end an episode on. Although it does create the desire to immediately watch the next episode. It’s been a wait, but he has finally arrived on the scene. Emiya Shirou is here and ready to save his little sister! It’s been pretty obvious since we first ran into him (and even from last season) that Miyu’s brother was this world’s Shirou. But it is still nice to see him getting out of jail and stepping up. 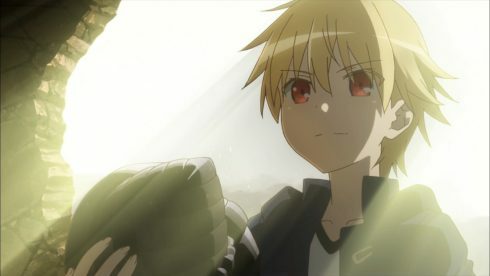 Clearly this is not the same kind of Shirou that we saw in Illya’s world. Rather, this is someone who is experienced and prepared to fight. Introducing him with Rho Aias was a nice move. 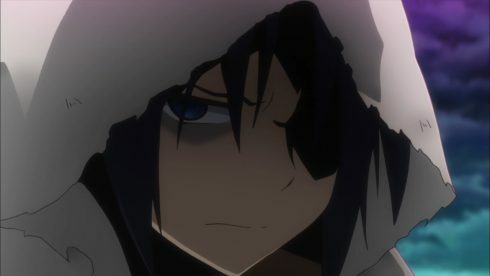 It shows that he is definitely strong and allows them to end with his first utterance of “Trace On” in this series XD. This was a smart plan and I give credit to…whoever came up with it. I presume Kuro since she was giving a lot of orders to the various parties, but you never know. It was a good plan though and managed to get them Miyu and Shirou. 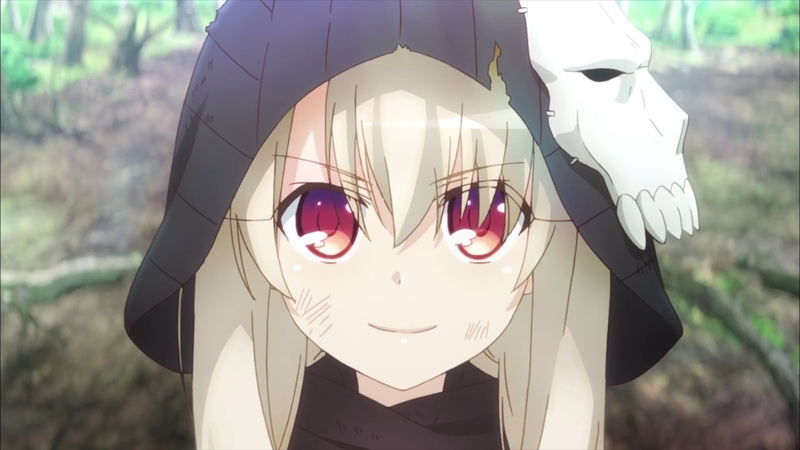 Kuro ran ahead, but that was somewhat necessary to keep Illya alive and help push her forward to make a decision. Bazett and Gil helping to recover Rin and Luvia went off without a problem. Though the only real benefit so far has been that they aren’t attacking, but rather looking pretty confused. I’m guessing they were kept locked up as dolls the whole time and weren’t told anything. But the follow-up was critical to this. Gil sneaking off to rescue Shirou was what tipped the scales. 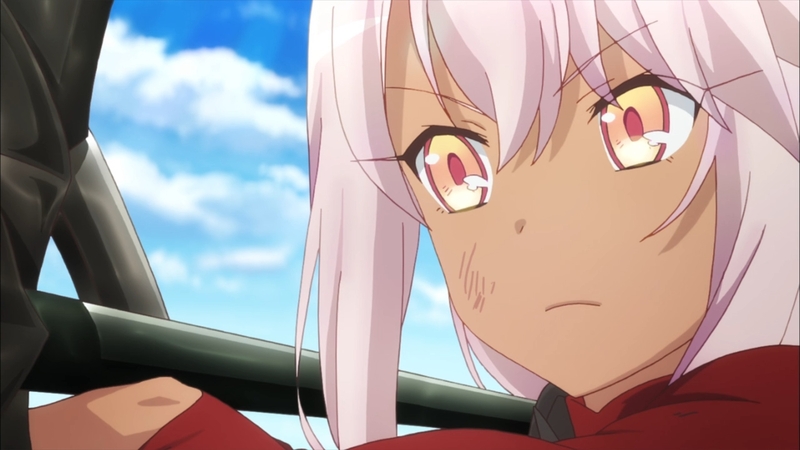 If they still had Shirou locked up then Miyu could have been threatened back to their side no matter how much Illya tried to convince her otherwise. 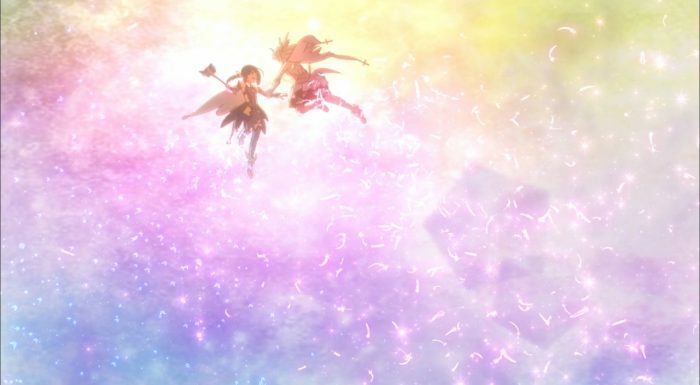 It was also smart to use Gil as a kind of shield (to recover his weapons) which locked down Angelica’s offensive ability. 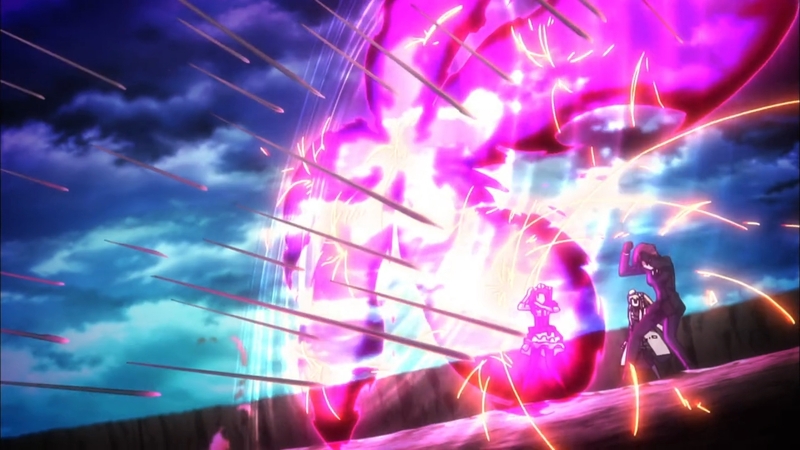 Sending Illya up quickly to save Miyu and attack with Saber and Caster was a good move. Of course it didn’t completely go as planned as Darius (sort of) had more secrets than any of them suspected. Still, it did mostly work out so I’ll consider that a win to the planning department. They may have sat around a lot lately…but it paid off. 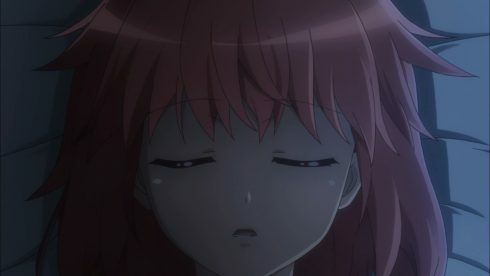 There isn’t too much one can say about Shirou’s appearance in this episode, that is clearly what we’re going to be enjoying next week. What I can say is that this is something I’ve personally been waiting for. Shirou has been stuck in jail and unable to do anything to help his sister. 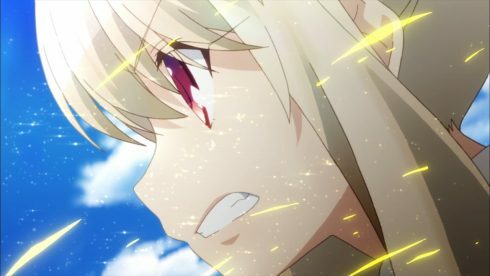 We could see and hear the despair and frustration in him having to ask Illya to do it for him. 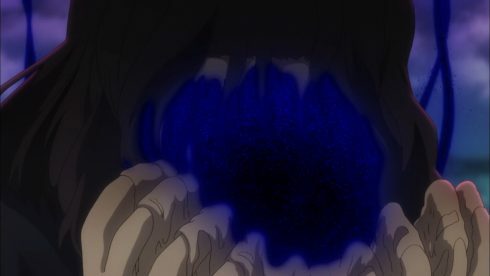 Now that Gil broke him out of jail though, Shirou can get going and do something about this. 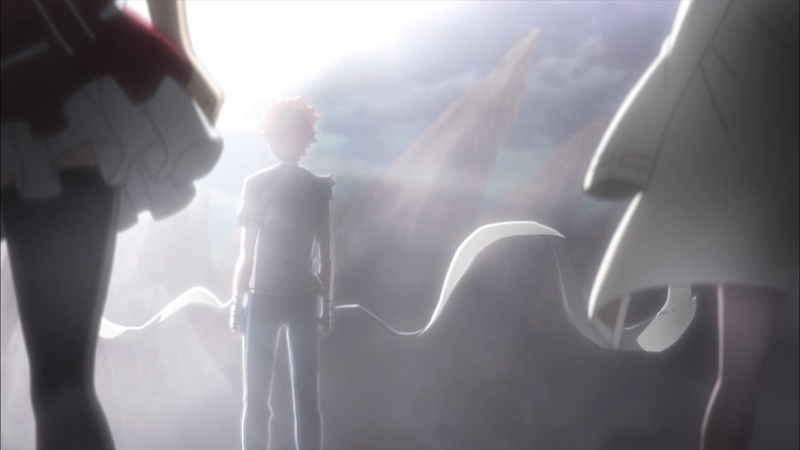 Of course the situation is still pretty bleak, but we’re going to get to see just what this version of Shirou can do. 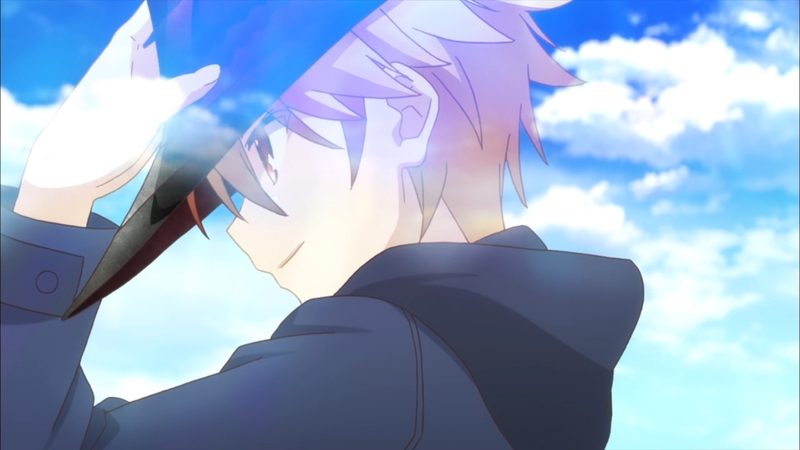 It will be interesting to be able to compare him to other versions that we’ve seen in FSN and even UBW. 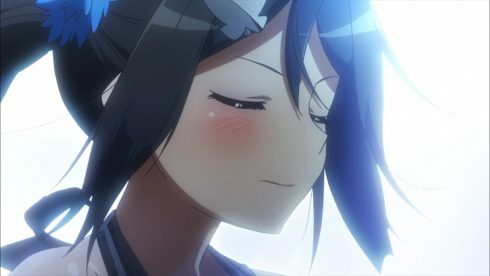 I have to talk about the Miyu rescue scene. Just having Illya and Miyu finally reunite was…a good feeling. Honestly, I wasn’t sure they would get this far with the first part of 3rei. It was a kind of uncomfortable thing that Miyu could have still never bene rescued by the end of the season. This was definitely worth some of the hurry they had at points in the show. 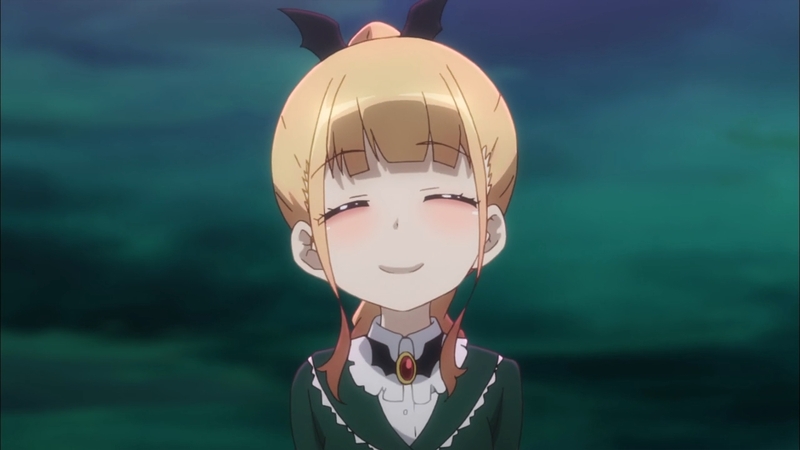 You could just feel the relief and joy for both Miyu and Illya. They had wanted to see each other again so badly this whole time and only now could they really have that. The second best moment was Illya stopping Miyu from going back. Just a quiet little movement and a reminder that they had to get through this together. In some ways I do feel bad for Erica. She’s basically been a tool of that family herself and has been warped by it. There is no evil behind her intentions, but her actions are another thing entirely. The girl just doesn’t understand what she’s been doing or how terrible the reality here is. Miyu saying she isn’t her friend was hard (on both of them), but it is something Erica needed to hear. You don’t do what Erica and her family has done to a friend. If they are ever going to reach friendship (which may not happen after what Julian did to Erica), then it has to come from a point of understanding. 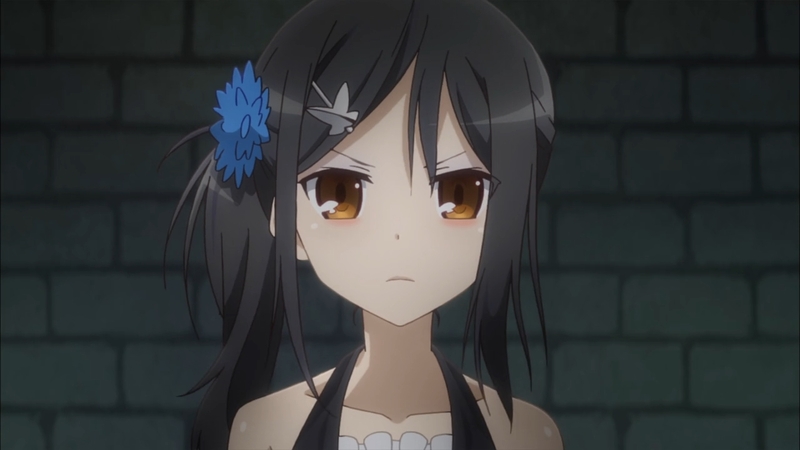 Erica can’t be her friend without actually understanding Miyu or what the Ainsworths did to her. And speaking of Julian….that’s a thing! Darius was just a cover this whole time. I honestly find it creepy that Julian basically has been wearing the…appearance of his father this whole time. It’s so hard to read just what kind of guy he is from his behavior in this episode and as Darius. Was Julian trying to mimic Darius’s personality or was this some warped version of his father? Heck, why was he even trying to pretend to be his father in the first place? Who was that act for? There are a lot of questions, but it is clear that this guy is freaking evil and they need to put him down. That guy doesn’t see Miyu in any respect as a living being. Everything about Miyu is just a material for his goal. There is no way I’d trust that guy with the fate of the world. That guy is just creepy as heck. I won’t comment much on Beatrice’s obsession with this guy, but certainly the insults from her doll didn’t seem far off from reality. That guy doesn’t care about much of anything outside of his mission. 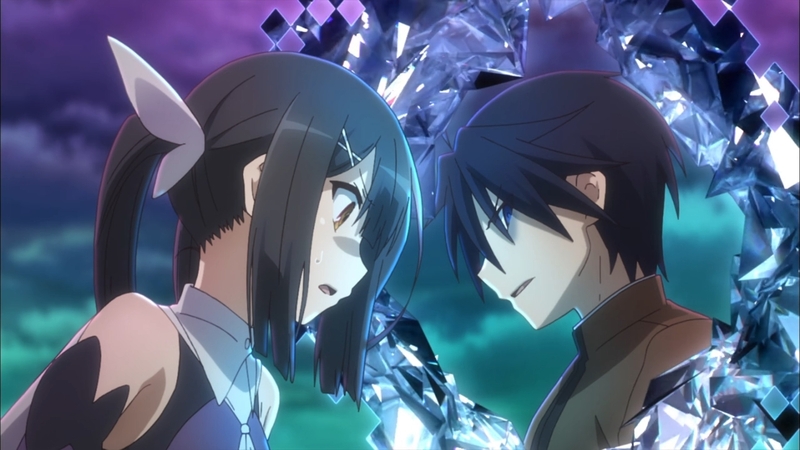 His brutal and aggressive way of manipulating Miyu reflects that personality of his perfectly. That guy isn’t playing around and was even willing to unleash an army of death upon the world if Miyu wasn’t willing to come back to him. Maybe he thinks if Miyu doesn’t come back the world is doomed anyways so who cares if he ends up killing everyone else still alive on Earth. Let’s see how the last few episodes go. Tanaka is waking up, though who knows if she’ll get there in time to do anything. An army of heroic spirits will definitely be a problem. 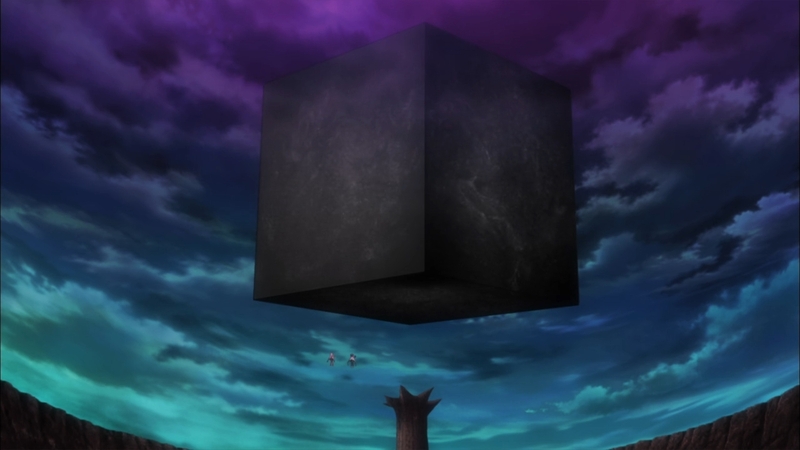 But, maybe the most interesting thing is the impact Shirou is going to have. This is Illya’s show, but that doesn’t mean someone else can’t have the spotlight for a bit. We’re going to see just what Shirou can do and what all of them can do. They may have Miyu back, but they have hardly resolved this situation. 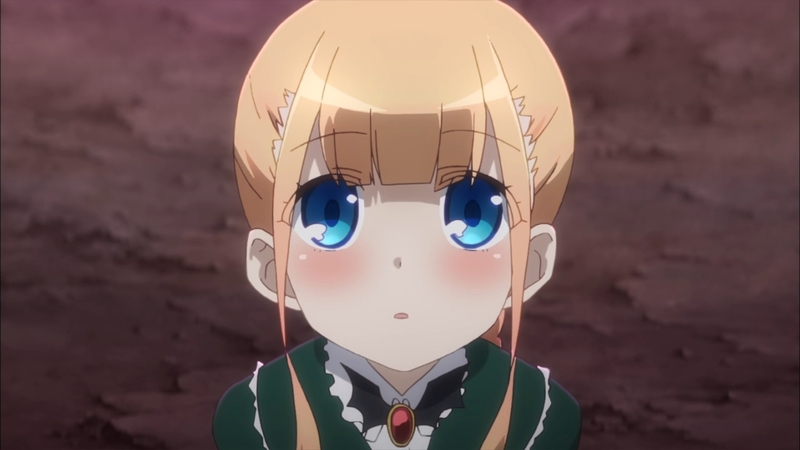 Beatrice and Angelica are still major threats as well. It is clear that Julian is playing with forces and power that is well beyond what a human should be able to. There is some secret to why he has so much power and if they can’t figure that out then dealing with him will be all the more difficult. I can’t wait for next week to get here so we can see all the craziness unfold.